I have been a little weary of trying the turban headband trend that has been popping up for a while now but this summer I am finally diving in. I have always admired the look on others, however, I never felt like I could pull it off but I saw a coworker wearing one the other day and it peaked my interest. I asked her were she got her turban headband and she pointed me here. I am heading to the beach in less than two weeks and I think vacation would be a great place to give this look a spin. A few of my favorites can be found here (chic black), here (only $9), here (fun print), here (sequin! ), here (pink), and here (perfect for the beach). 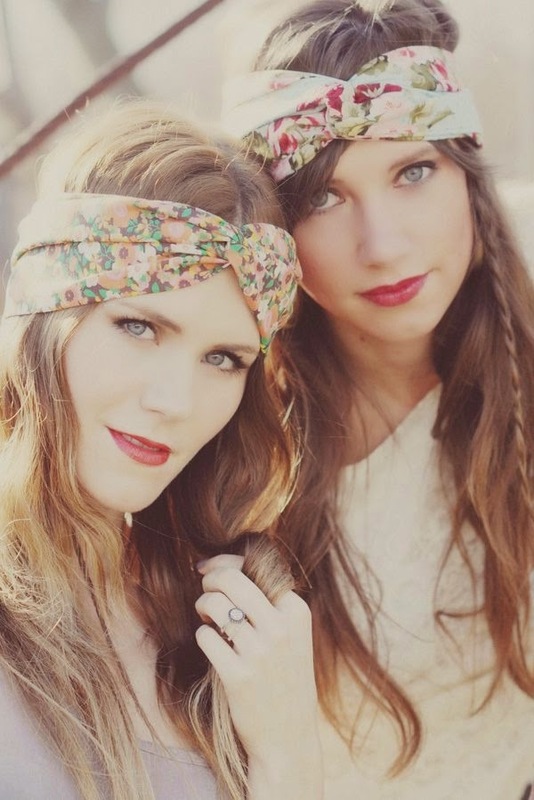 Have you tried a turban headband yet? I think this trend looks fun, but I don't dare to wear it. I have short hair and I think it only looks good with long hair. 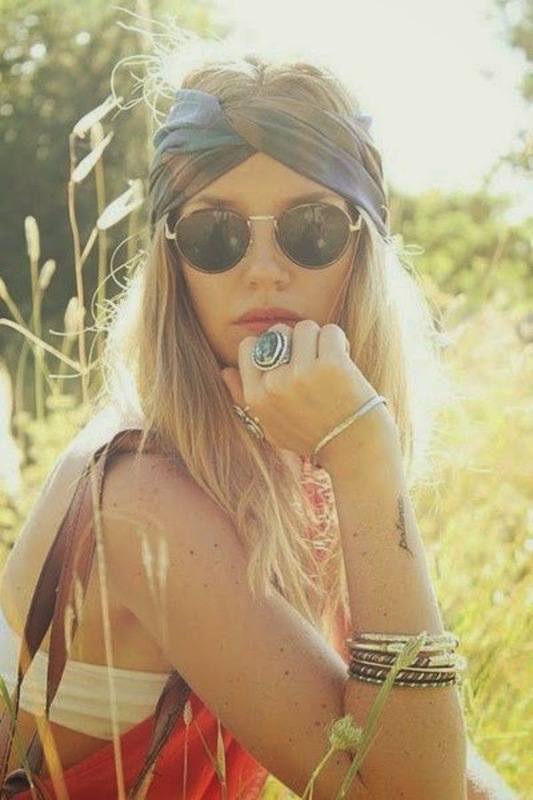 Great inspirations, turbans are wonderful especially in summer!! I adore turbans all year round!